HEAVY-DUTY CONSTRUCTION - Constructed out of two thick layers of blue jeans & red nylon for durability and longevity providing comfort control to your pet and supporting incredibly resistant to wear and tear. 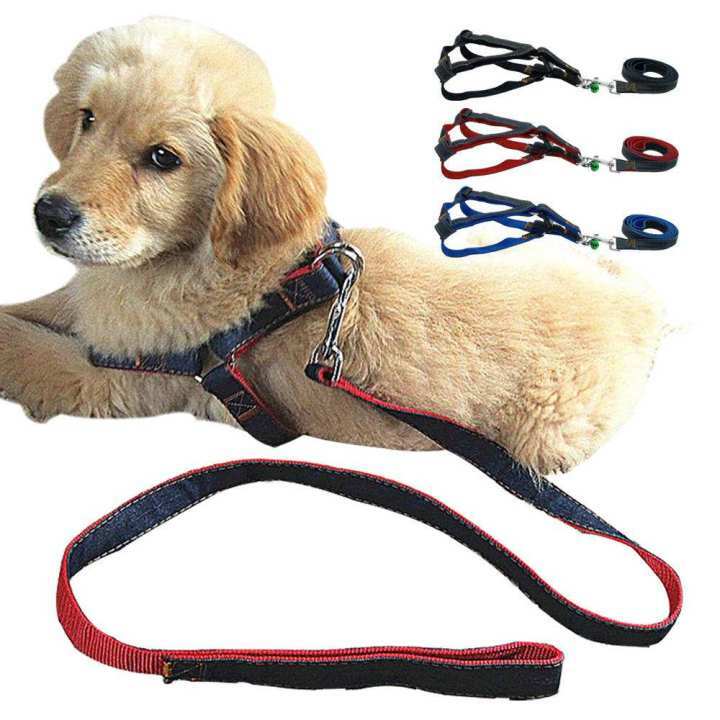 PERFECTLY SIZED - Harness comes with heavy duty hardware, the clasp that holds the leash to the harness fastens securely, metal is highly resistant to wear and rust, 2 adjustable points and can be adjusted to fit dogs, such as: Teddy,Bichon, Schnauzer, Samoyed, Husky, golden retriever and other pets. Please measure chest size before ordering. REDUCES CHAFING - Soft texture with no hard edges or buckles to irritate skin or back of leg. Does not wrap into sensitive armpit area where most chafing occurs. Also it will reduce tugging and pulling on your pet's neck and make your pet walks comfortable. STYLISH & SIMPLE LOOK - blue jeans & red nylon & orange nylon stitching are very stylish and classic, makes your dog looks extremely handsome among dogs on street, dog training classroom, dog park and so on. Some dogs have very deep or broad chest, while others have a large head compared to their body. So it is always recommended to measure the neck as well as the girth of your pets firstly, and then find the most accurate sizing for them from provided SIZE before you order. Neck-Wrap measuring tape across chest over the shoulder to approximately 1 inch below the middle of the blade bone. Girth-Wrap measuring tape around the deepest part of the dog's rib cage behind the front legs. 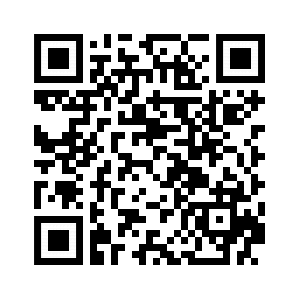 However, to avoid any potential oversights, I respectfully request your assistance in helping us to make this a mutually satisfactory transaction by THOROUGHLY reviewing item description and photos PRIOR TO PURCHASING. Tiny collar, the leash is of high quality. Would return if I didn't like the leash so much. this is really only for chihuahuas or cats.